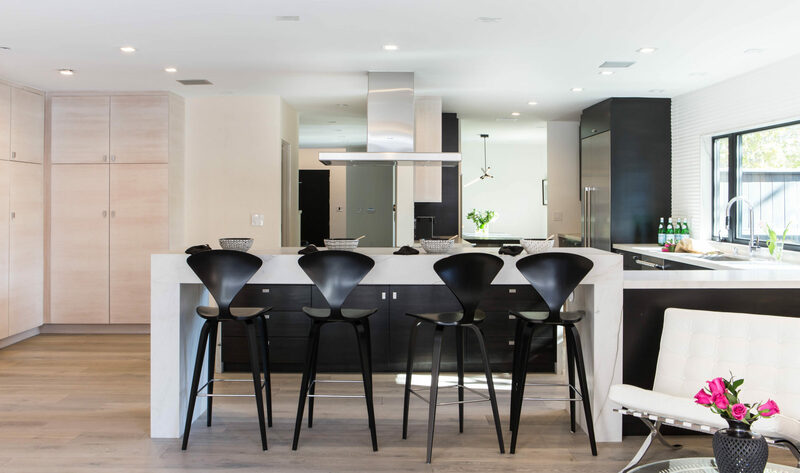 Rande Leaman Interior Design offers a vast range of design services throughout Los Angeles and the San Fernando Valley. From Studio City, Sherman Oaks and Encino to Beverly Hills, Santa Monica and the Pacific Palisades — every home, regardless of budget, reflects the clients personality and taste. Whether decorating one room or renovating an entire house, interior designer Rande Leaman’s choice of tile, countertops, fabrics, furnishings and color palate bring the design scheme to life. Kitchen and bathroom remodeling and new construction is also a speciality. Schedule a consultation today. Available in the following cities : Brentwood, Bel Air, Hollywood Hills, West Hollywood, Culver City, Santa Monica, Malibu, Venice, Toluca Lake, Valley Village, Pasadena, Glendale, Tarzana, Silver Lake and Los Feliz.